Join us on Sunday, December 9 for a rolicking Christmas show with Williamson Branch. Doors will open at 6:30 with music beginning at 7:00. The Artisan Cafe will also be open for the show to serve coffee, drinks, and handcrafted food. 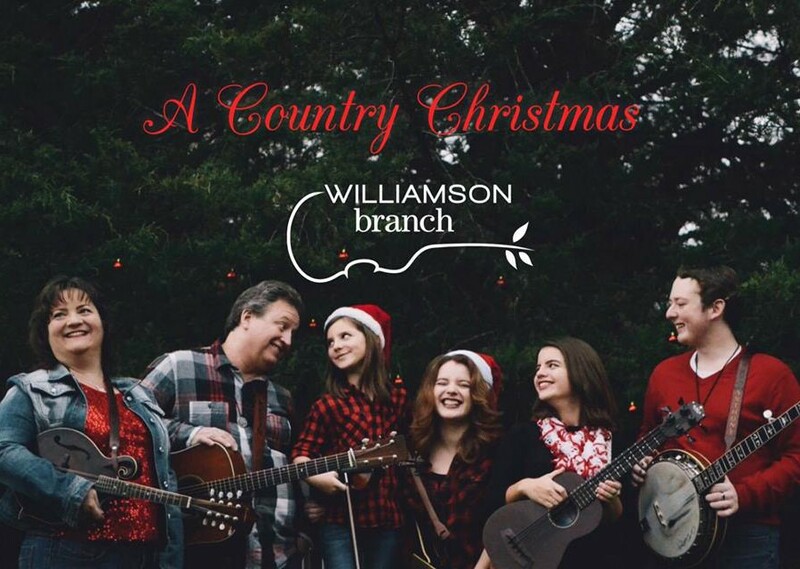 Nashville based, Williamson Branch, is a high energy, high steppin’ show that features a fine-tuned variety of bluegrass, gospel and country music, accentuated by world class Appalachian clog dancing. As Pinecastle recording artists, this family fills every performance with memorable moments of love and laughter. 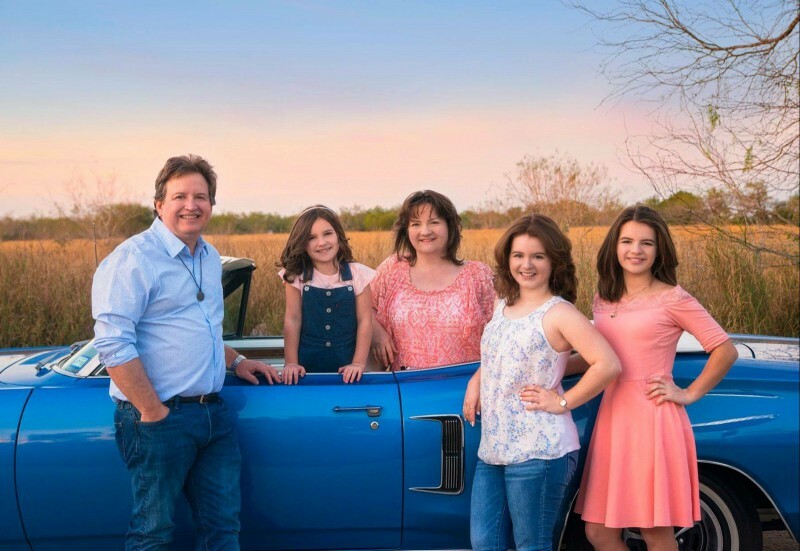 In recent years audiences from Canada to the Cayman Islands, Maine to the Mexican border have thrilled to the soaring vocal harmonies and sparkling personalities of Williamson Branch! 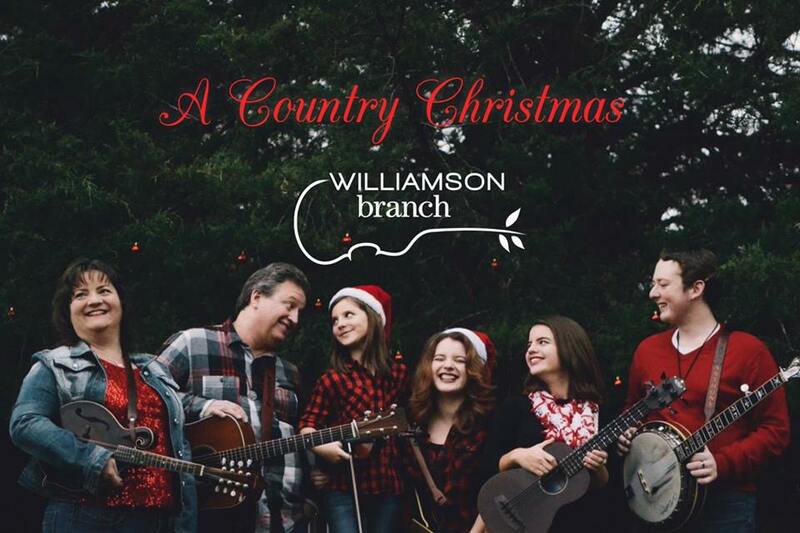 For more information on the band, visit www.williamsonbranch.com.